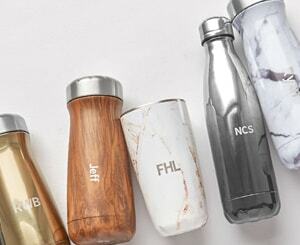 Enjoy your drinks the way they were meant to be with the S’well Tumbler. Create an entertaining essential set by pairing the Tumblers with a 25oz S’well bottle. And because the grip of the S’well Tumbler doesn’t sweat, you won’t have to sweat about putting it down on your wooden table or countertop without a coaster. Pop-on stainless steel lid sold separately. 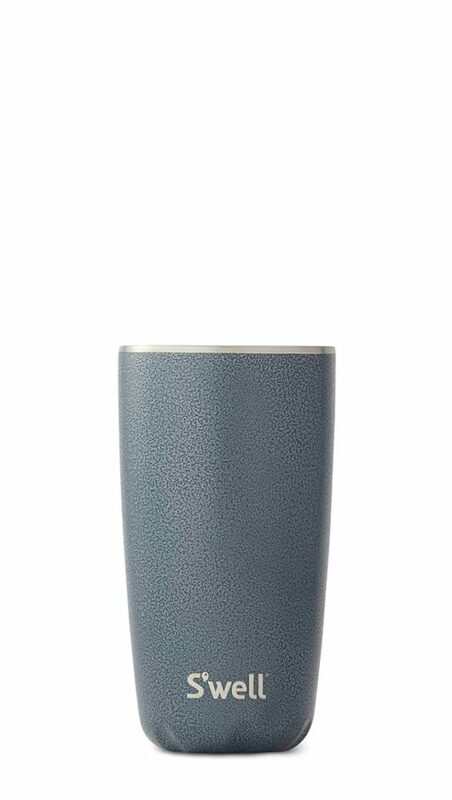 S'well Tumblers feature triple-walled, vacuum-insulated construction, designed to keep beverages cold or hot. Made from 18/8, food-grade stainless steel with superior construction that allows for refilling and reusing easily to reduce the need for single-use plastic water bottles. Copper wall layer creates a condensation-free exterior that won't sweat on your wooden table or countertop without a coaster. Feature a wide mouth and thin rim for easy drinking. Ice cubes fit effortlessly inside. Great for entertaining - customize your own essential set by pairing the Tumblers with a 25 oz S'well bottle or a Roamer, or mix and match your own set of Tumblers. Insulated to keep beverages cold or hot.